As always, the emphasis is on informal displays and discussion about archaeology of the region, both sides of the border. If you need table space, please email Clarence Surette at clsurett@lakeheadu.ca (always good to let folks know ahead of time). Same for posters or, if anyone has an unquenchable urge, presentations (powerpoint or otherwise). 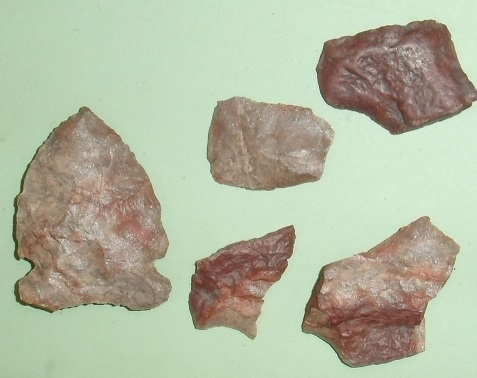 Clarence is also hosting the lithic exchange; bring some rock to share (with tags listing provenience) and bags. Questions on the venue? Email Scott Hamilton at shamilto@lakeheadu.ca. 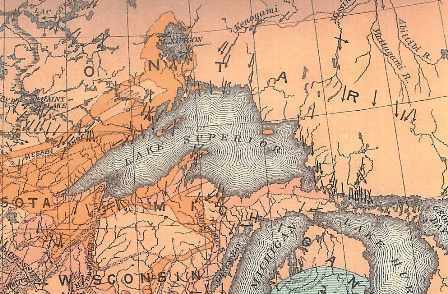 On Monday, March 12, as part of the Excelsior-Lake Minnetonka Historical Society’s ‘Tapping History’ series the folks from Maritime Heritage Minnesota (MHM) will give a presentation on Lake Minnetonka nautical archaeology and maritime history at the Excelsior Brewing Company (421 Third Street, Excelsior, MN). 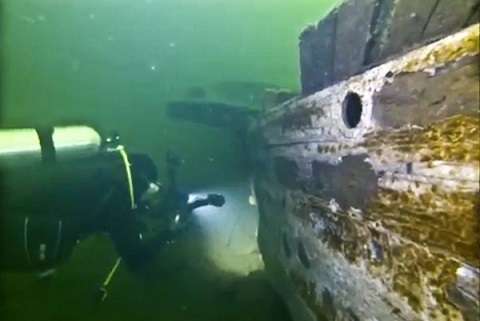 MHM has been conducting studies in Lake Minnetonka to identify, document, preserve, and conserve wrecks and other submerged cultural resources on the lake bottom. The presentation starts at 7:00 pm with doors opening at 6 pm, with limited seating, first come first served. 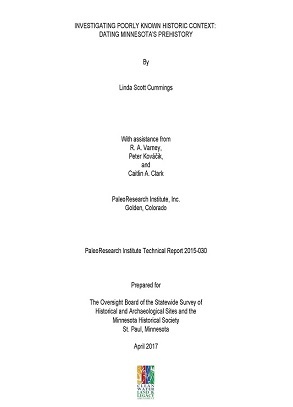 The Minnesota Archaeological Society (MAS) has put out a Call for nominations for the Hill – Lewis Award which recognizes excellence in avocational archaeology. The Hill – Lewis Award, which was originally instituted by the Institute for Minnesota Archaeology, is given annually to a living avocational archaeologist who has made outstanding contributions to Minnesota archaeology. The Minnesota Archaeological Society is now seeking nominations for the 2018 Hill – Lewis Award. Please forward your nomination to Dan Wendt, MAS President at Wendt001@gmail.com. The 2018 submission deadline is February 1st. 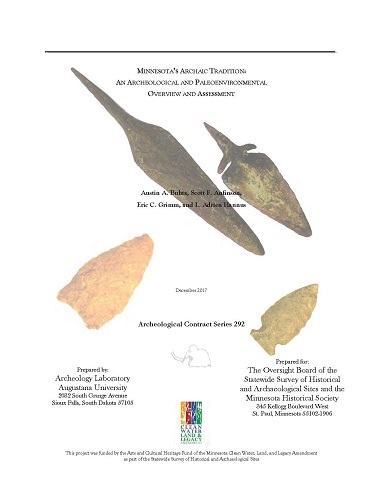 Nominees for the award should have made important contributions to our knowledge of Minnesota archaeology (prehistoric or historic) through original research or publication, collaboration with professional archaeologists, public outreach, or exceptional K – 12 teaching. 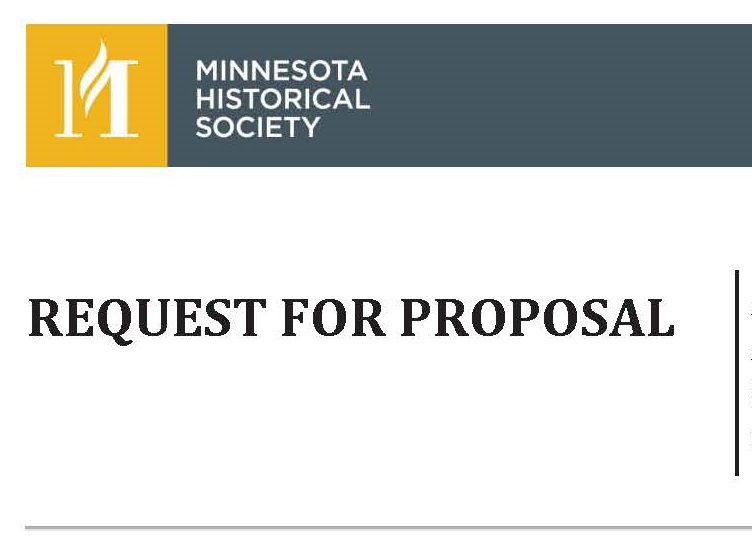 Note that nominees do not have to be members of the Minnesota Archaeological Society. Nominators should submit a nomination letter detailing the nominee and their accomplishments, as well as at least one letter of support for the nomination. The Hill – Lewis Award will be awarded at the Minnesota Archaeological Society Annual Meeting in April. 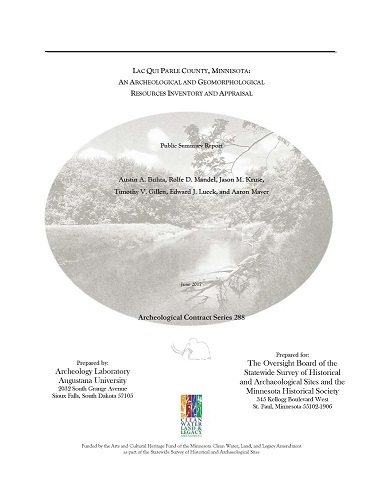 The Hill – Lewis Award epitomizes the MAS goals of increasing public involvement in archaeology and in promoting the stewardship of the unique and irreplaceable archaeological record of Minnesota. 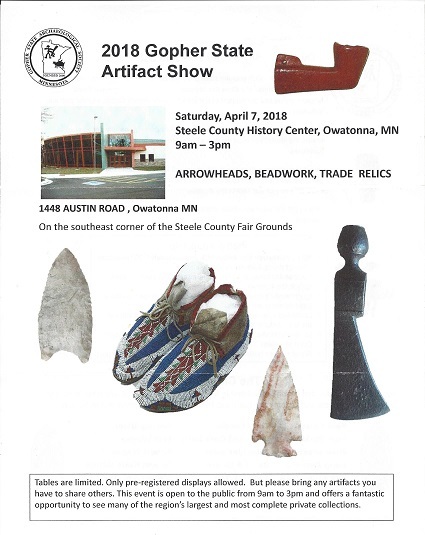 I recently received notification of two Requests for Proposals for artifact analyses related to Fort Snelling (21HE0099) and the surrounding area. These are funded by an Underrepresented Communities Grant from the National Park Service (federal Historic Preservation Fund), and are part of a larger project to update the National Register of Historic Places documentation for the Fort Snelling Historic District. 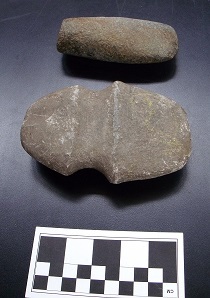 One project is for analysis of Precontact artifacts in the curated collections from Fort Snelling and Mendota. 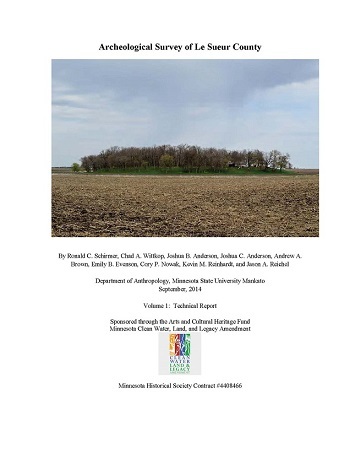 The other is for an assessment of the historical archaeology of African American presence and slavery at Fort Snelling.